Inland Wetlands alternate needed The Inland Wetlands Commission is looking for one resident to fill an alternate member spot. The Commission meets on the fourth Monday of every month at 7:00 p.m. with site visits and special meetings as needed. 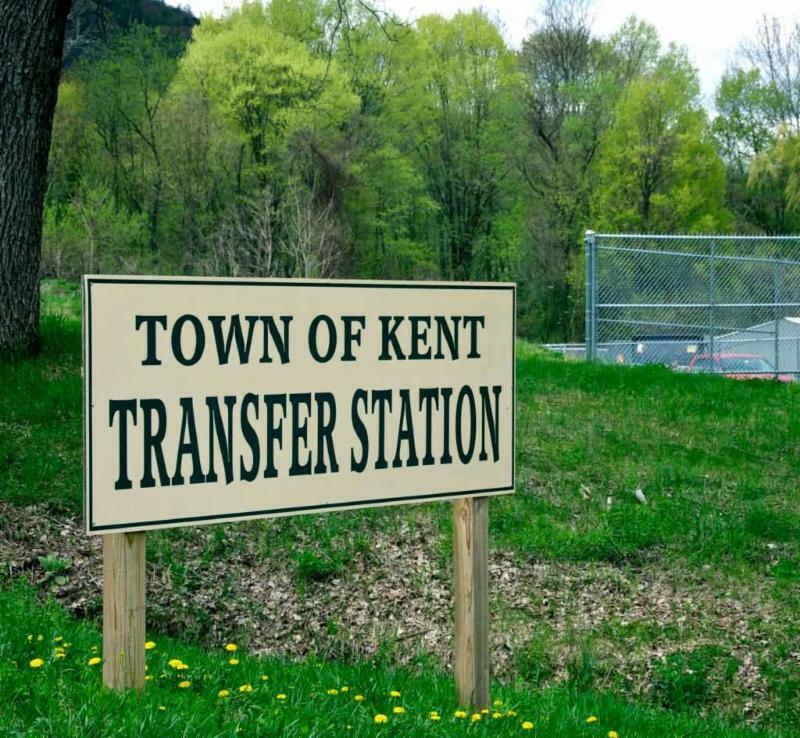 The Commission regulates land use in accordance with the Kent Inland Wetland and Watercourses Regulations (to view, visit the Town’s website under the “Forms and Documents” tab). If you’re interested, please submit a letter with a brief description of your qualifications: Landuseadmin@townofkentct.org. .Watch BOS meetings live on YouTube. Click here for the link. From Kent Social Services - Renter’s Rebate Program: If you are a senior 65+ or a person with a disability, and pay rent or share rent for an apartment, a cooperative, congregate housing, subsidized housing, or for a rooming house, you may be eligible for this program. The application period is April 1 to October 1, 2018. The rebate amount you may receive is based on a graduated income scale and the amount of rent and utility payments you made in the PRIOR year (2017). Income limits: single person $35,300.00; married couple $43,000. Those that apply must meet at least one of the following criteria: Individual or spouse must be 65 years of age or older as of December 31, 2017. Renter must be 50 years of age or older and the surviving spouse of a renter who at the time of death had qualified and was entitled to this program (provided the couple was living together at the time of death). Renter must be 18 years of age or older who is permanently and totally disabled under Social Security Disability guidelines. All Renters must have resided in the State of Connecticut for at least one year at any given time. To schedule an appointment, contact Leah Pullaro, Kent Social Services 860-927-1586. There has been a recent rash of car break-ins and car thefts in surrounding towns,especially Litchfield. The common denominator? Almost every car was unlocked with keys in the ignition. Please lock your vehicles. Sign up to receive emergency notifications from the Town and the State. Click on Emergency Management logo at left to sign up. Pursuant to Connecticut General Statutes §22-338, the owner of each dog over the age of six (6) months must license their dog(s) with the Office of the Town Clerk in the town of residence no later than the 30th of June each year. There is a $1.00 per month late fee assessed for overdue licenses. Failure to license your dog(s) is punishable by a fine in the amount of $75.00 per dog. The licensing fee is $8.00 for each spayed or neutered dog and $19.00 for each unaltered dog. To obtain the discounted license fee for newly spayed or neutered animals you must provide a copy of the spay/neuter certificate. If your dog's rabies vaccination expired after you licensed him/her last year, you must also provide a current rabies certificate in order to obtain a new license. This year’s Rabies Clinic will be held from 2:00 p.m. to 4:00 p.m. on Saturday, June 9th at the Housatonic Regional High School . Due to a decision made by CT. Veterinary Medical Association, we will no longer be holding the clinic locally. Licenses may be obtained in person from the Kent Town Clerk's office during normal business hours; 9:00 a.m. to 4:00 p.m. Monday through Thursday, and 9:00 a.m. to 12:00 p.m. on Fridays. You may also obtain licenses by mail. To license by mail, please complete the attached form and return it with full payment to the Town Clerk, P.O. Box 843 in Kent, CT, 06757, along with a self-addressed, stamped envelope for the return of dog tags. 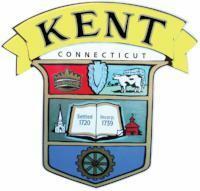 Checks should be made payable to "Town of Kent". Please complete a separate form for each dog you must license. 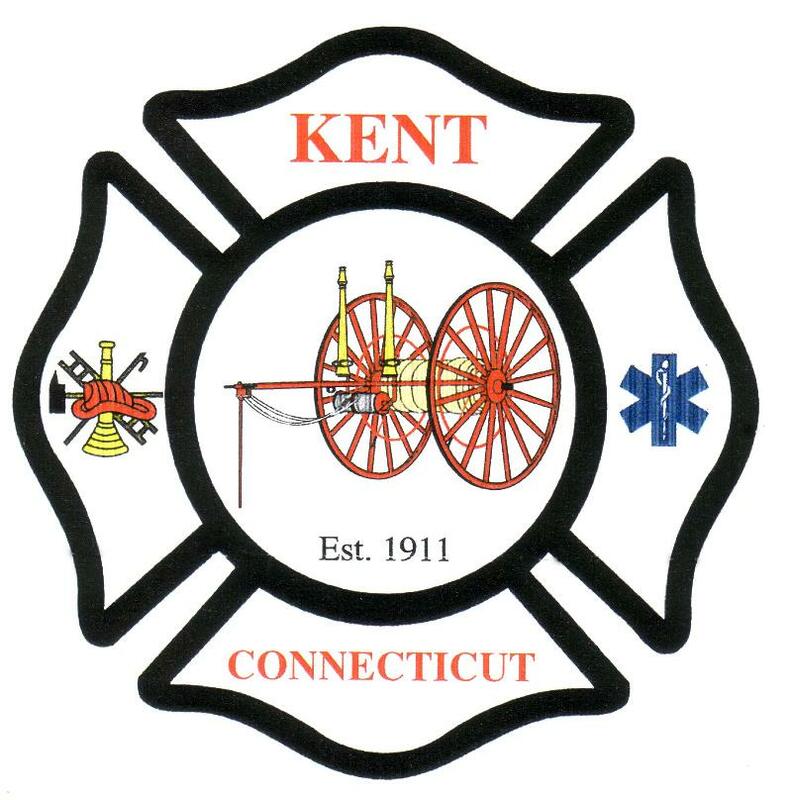 107 years ago the Kent Volunteer Fire Department hosted its first Ball. It was an event that brought out the townspeople not only to support the department but also to bring our community together. Our town relies on volunteers in many ways, and the fire department fulfills a huge need – responding to more than 500 emergency calls a year. I encourage you to attend the Ball in a show of support for these volunteers who work very hard to help us in times of need. This year some of the old traditions are back. Past Fire Chief Bill Tobin will be overseeing the roast beef.There will be live music, door prizes and the Grand March. Please join us for a festive evening on Saturday June 9th. Purchase tickets at the Town Clerk's office in Town Hall, Kent Fabrics or Kent Wine & Spirits. 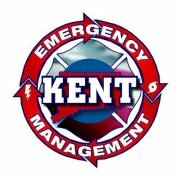 Reservations are highly recommended- email Ball@kentfire.org. This is a unique event that brings our town together. We look forward to seeing you there. Camp Kent registration: Registration is ongoing for Camp Kent 2018. Camp, open to youngsters entering grades 1 through 8 in the fall, meets Monday-Friday, 9 a.m. to 4 p.m. at Emery Park, 42 Segar Mountain Road, Kent. The 2018 program will run June 25 through August 17 at a cost of $105/week for Kent residents; $135/week for non-residents with a $5 discount for siblings attending the same week. The camp day features sports and games, arts and crafts, swimming around daily themes as well as Club Getaway Days, Friday BBQ, weekly story hour with the Kent Memorial Library. New this year: field trip to Maritime Museum and bowling (additional costs) and hands-on experience with basic farming techniques and local produce with Abigail LaFontan of Kent. Registration is being accepted via email to parkandrec@townofkentct.org or by calling 860-927-1003. Scholarship assistance provided by Kent Community Fund is available to Kent residents by speaking with director Lesly Ferris, 860-927-1003. 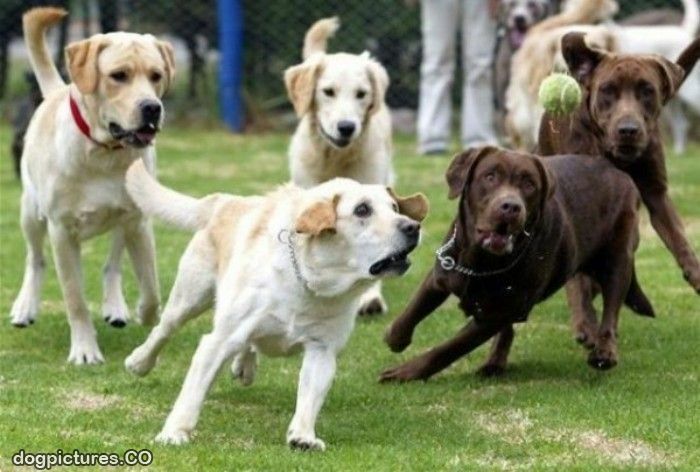 Dog Obedience Class: with instructor Lee Sohl from 6 to 7 p.m. at Kent Common Park, Swifts Lane. The first class is May 30, and participants should attend without their dogs. The remainder of the classes will take place Tuesdays, starting June 5. The cost of the eight-week session is $80. Class is open to dogs of any age. To register and for more information, contact Mrs. Sohl at 860-927-4783. Summer concert series: June 28, tba; July 19, The Regulators; July 26, The Carlson Family Band; and August 2, The Joint Chiefs; 6-8 p.m. on the lawn outside Kent Town Hall, 41 Kent Green Boulevard. Free series hosted by Kent Park and Recreation; co-sponsored by Kent Barns, Kent Lions Club and The Old Oak Tavern. 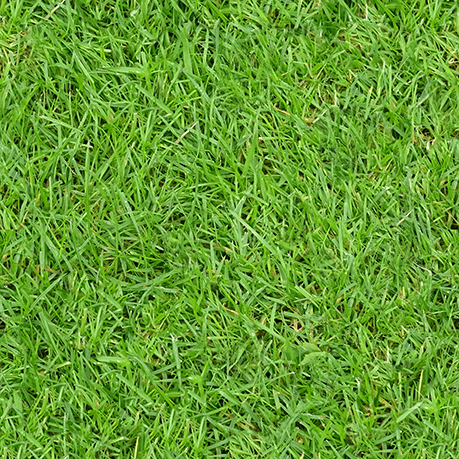 Participants are invited to bring a lawn chair or blanket and picnic dinner. Inclement weather site is Kent Community House. Emery Park Open House: June 29, 4:30-6 p.m. at the park, 42 Segar Mountain Road. FREE BBQ dinner, live entertainment by Heather and Tobias, giveaways. Purchase a season park pass at discount; save $10 on resident ($25) and non-resident ($55) passes. The inclement weather date is June 30. Emery Park: the seasonal swimming area at Emery Park, 42 Segar Mountain Road, will open about June 21 and be open daily, 10 a.m. to 6 p.m. A park pass is required to use the swimming area and can be purchased at the park from the lifeguards during business hours. Passes are $35 for Kent residents; $65 for non-residents and free to Kent residents ages 65 and up. Renewal notices will be going out soon. 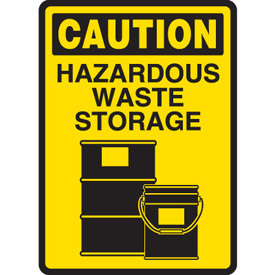 A great time to consider using the Transfer Station. Stop in on Saturday or Sunday or come to town hall and and hear my sales pitch. Want to support the KCS Scholarship Fund? Bring your .05 deposit cans/bottles to the Transfer Station. Or give your return receipts to Ed. Every little bit helps. Click logo for more info,including time,directions and what you can bring. * Thanks to all the providers for our popular Friday Senior Lunch program. Kent School, South Kent School, and Marvelwood School have been with us from the start. Last year the Fife n' Drum, Kent Pizza Garden, Shanghai and The Villager joined us last year and Annie Bananie General joined this year. We thank all of them for making this a very popular program. We will be back for year # 7 in the fall. *Congratulations to all Kent residents who are graduating this June. *Thank you to Ace Hardware for their donation to the Kent Food Bank Money donated was from their BBQ Fest in May. * Thank you to all who helped fill a public works truck with food bank items. We filled a truck and collected $300 in donations. *Thank you to Aloise and Trey Roberti, Annabelle Strid, Charlie Osborne and Abi Osborne for donating all the proceeds $100 from their recent lemonade stand to the KML.
" 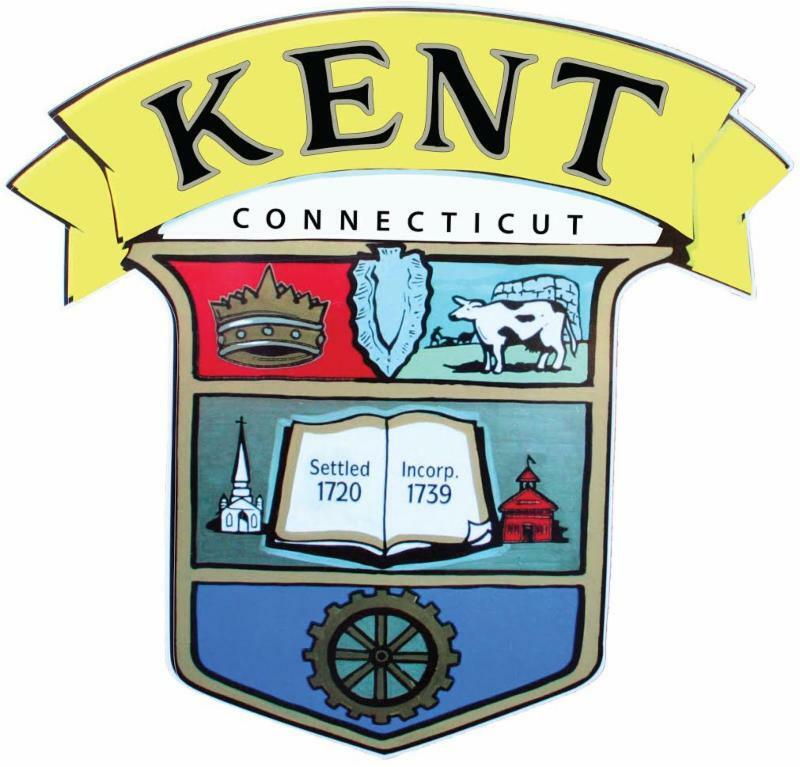 ALL ABOUT KENT "
Kent Affordable Housing is holding an Open House on Friday, June 1 from 3-5pm for the newly constructed units at Stuart Farm Apartments, 15 Maple Street Ext. in Kent. Tours and refreshments available. Father’s Day Lunch: Kent seniors are invited to Father’s Day luncheon June 13 at noon at the Senior Center, 16 Swifts Lane. Menu features bratwurst, sauerkraut, beet salad, pasta salad, apple strudel. Suggested donation is $4. Advanced reservations required by calling 860-927-2055. Regional Senior Luncheon is June 15, noon, The Grove, Lakeville. The social includes buffet luncheon, prepared by Mizza’s Restaurant, door prizes and bingo. Seating is limited, and reservations are required by calling Mike Beck at 860-435-5191 or email mbeck@salisburyct.us. The free luncheon is hosted by the recreation departments of Cornwall, Kent, Salisbury and Sharon. Questions can be directed to Lesly Ferris, 860-927-1003. The station has changed hands and is open under new ownership. Stop in to say hello. Renovations are planned for the fall.